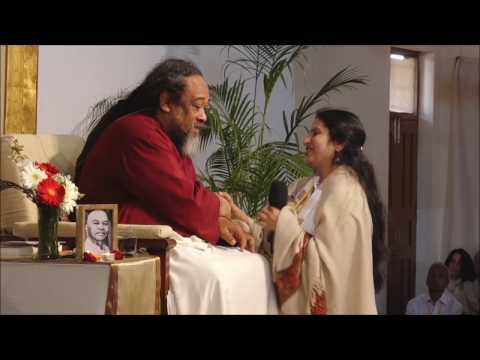 In this short four minute moment from Mooji, he explains that even on a physical level, when you shine as the evidence of Truth, every cell rejoices and feels invigorated by the effects of joy, love and freedom felt within. Gratitude! 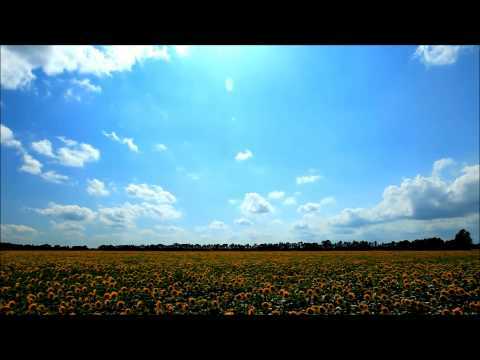 <3 Beloved Mooji <3 Thanks a bunch for sharing,Michael! 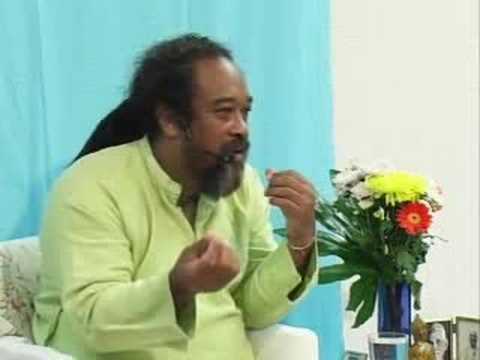 Mooji - What is in the way?